Tile floors are very susceptible to dirt, mould, and other types of grime build-up. This can happen over time or very quickly, especially if a pet or dirty shoes bring outside elements inside. Tile cleaning can be time-consuming and difficult, especially if the tiling has not been properly cared for throughout its life. 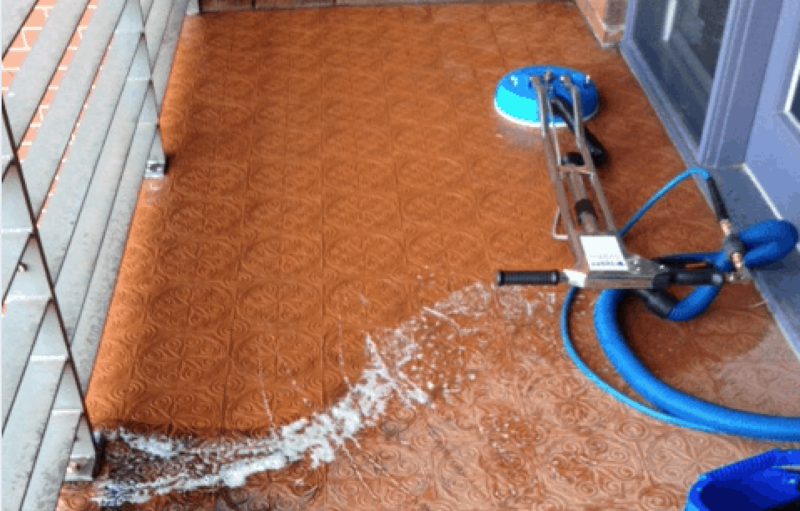 There are tile cleaning experts, who specialise in knowing how to help bust through the dirt and grime to bring back the sparkling tile floors of those in South Australia. Why aren’t do-it-yourself methods enough? Some individuals, whether homeowners or business owners, may prefer to do tile cleaning on their own. There are tile cleaners available that will provide a quick-fix to any dirt that has built up both on the tiling and in the grout. However, these cleaners do not get deep down to the problem. Tiling over time becomes dull and grout becomes dark and discoloured due to all the exposure it gets to different staining agents. Stains also form in harder to reach places that are not necessarily cleaned by the tile cleaning chemicals available in stores. Dirt, oil, and even bacteria get stuck in tile pores and grout. Off-the-shelf cleaning agents are not adept at getting deep down to remedy these issues. What happens during a professional tile cleaning? In order to remove all of the build up from tiles and grout, professionals use methods that will get deep down to the nitty gritty and bring back the sparkle that the tiling once had. 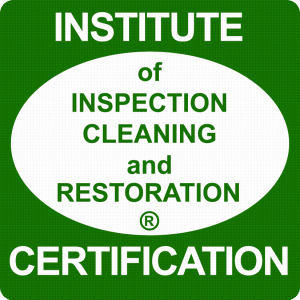 A professional tile cleaning involves the application of a solution that is made for deep-cleaning. This solution will loosen any dirty, oils, bacteria, and other types of grime that have made their way into the pores of the tile and grout. After that, high pressure water is applied to penetrate the tough areas such as hard-to-reach cracks not easily cleaned by hand. Heat is also very useful in lifting tough stains and reaching cracks and crevices. Professionals will use a combination of high-pressure water and heat to cover all bases. Finally, a vacuum is used. This vacuum will remove all of the grime as well as the dirty water off of the floors. Some professional tile cleaners will also apply a sealant to the tile and grout which protects against future staining and mould. The sealant does not protect forever, but it usually has a guarantee of a few years. Other tile cleaners will offer maintenance programs to ensure that tiles and grout continue to look clean even if they are not deep cleaned every day. These programs will help save money and time as deep cleaning will have to be done less. We know that tile floors are susceptible to dirt and grime, so it is inevitable that the floor will lose its sparkle and shine over time. 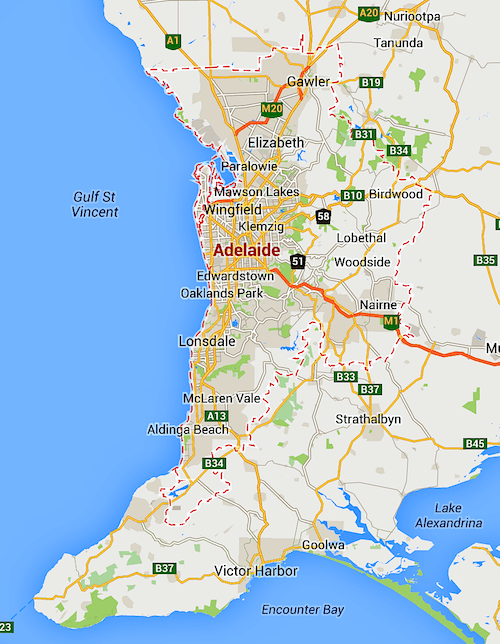 A professional tile cleaning will benefit any Adelaide home or business owner and help bring back the sparkle normally reserved for a newly installed tile floor.